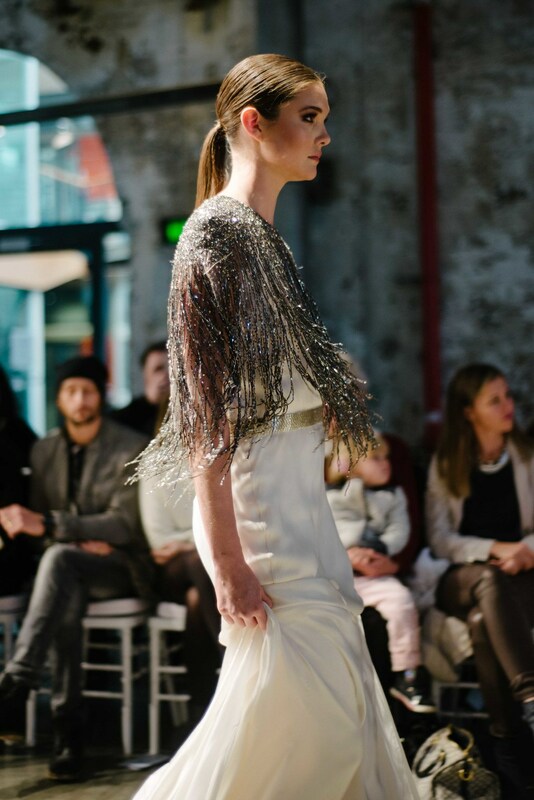 Last week Little White Dress had the honor of attending the premier Australian Bridal Fashion Week in Sydney! 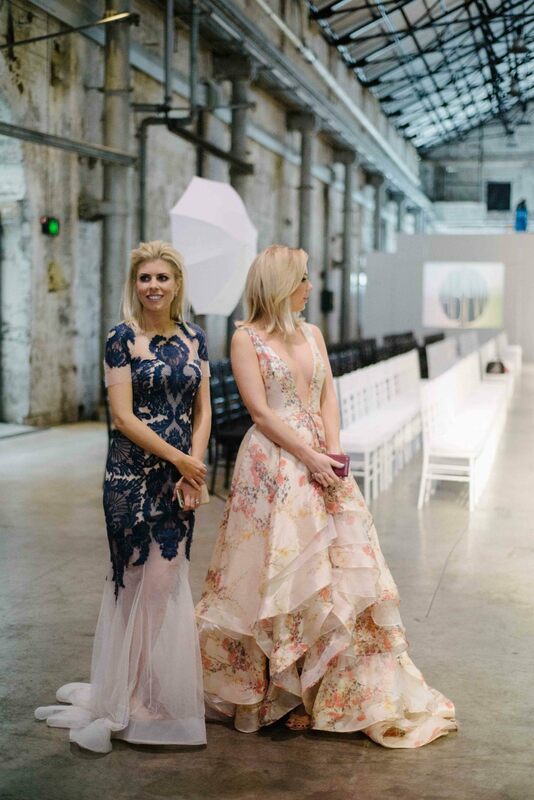 We were graciously invited to attend ABFW as special guests and representatives of U.S. bridal retailers, and couldn't pass up on the amazing opportunity to experience some of Australia's top bridal designers on their home turf. Australian talent has exploded on the international fashion scene in the past few years, with their designs becoming a fixture on red carpets and in magazines around the world. Thanks to this increased exposure and the power of social media, American brides are becoming more and more aware of Australian bridal designers. The chance to see these designers up close - most of whom have never before been available in the United States - was such a special treat. 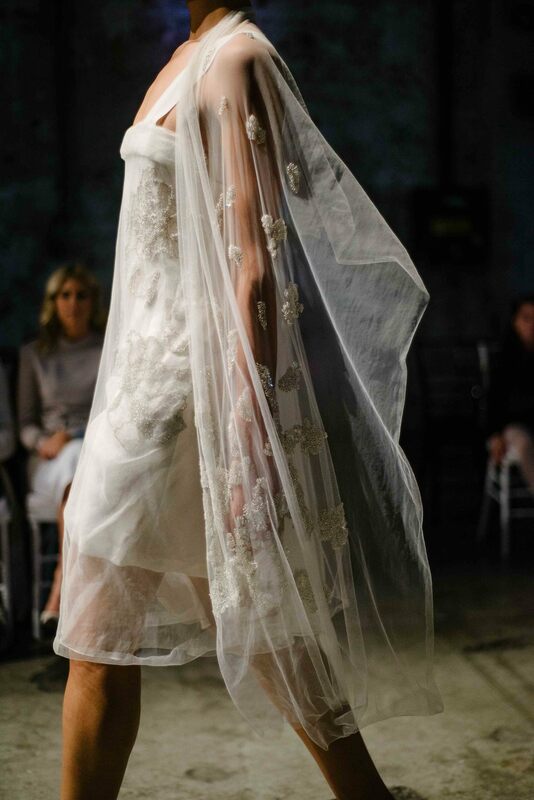 Australian Bridal Fashion Week brought together some of the most talented Australian bridal designers for a series of runway shows held in Sydney over a long weekend. Open to the public, to buyers, and to the press, the event was a showcase of what is inspiring and exciting about Australian fashion. There was an incredible variety of looks, from the youthful and feminine styling of designer Sarah Joseph, to the red carpet glamour of Leah Da Gloria, to the avant-garde modernism of fashion icon Akira Isogawa. When a dip-dyed black veil, a cape made of beaded fringe, and ball gowns in mint, floral, and black come down the runway, it's safe to say that Australian designers are breaking the mold. It's exciting to see fresh, unique options for brides who have a strong sense of personal style and who aren't afraid to be bold on their wedding day. 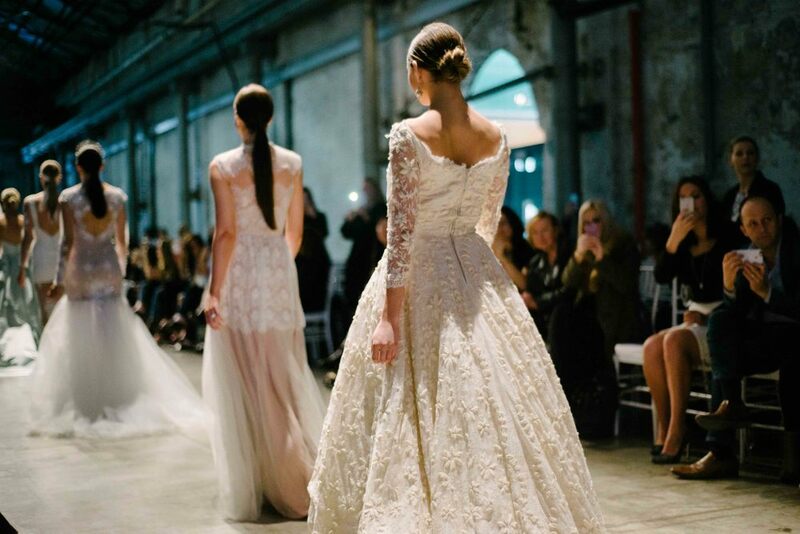 Enjoy the highlights from Australian Bridal Fashion Week!